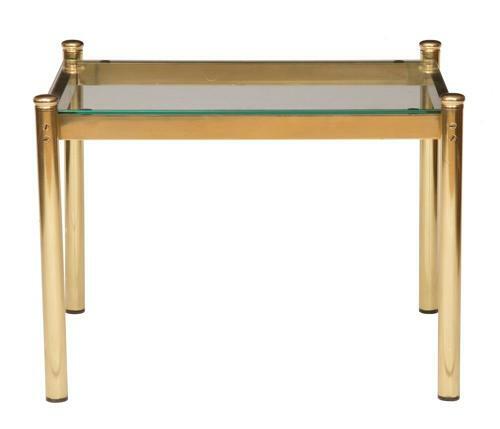 Hollywood Regency Brass & Glass Coffee Table. Fantastic original 1960's table.We have the original pre restoration pictures! !